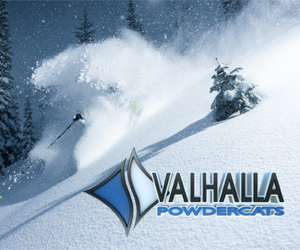 Do you like powder? Do you like pillow drops? Do you like both put together with a dash of K2 skis added into the mix? Check out this video from CMH K2 Rotor Lodge. Located in Nakusp BC, CMH and K2 have come together and developed a unique offering where the goal is not only epic BC powder, but to search out all the hits and drops they can find. It looks like good times in the apres down at the Rotor lodge too! Bob Legasa and the crew from Freeride Media visted Selkirk Tangiers Heliskiing and filmed this tasty video for the Freeride Chronicles. Everything about their experience there looks top notch. From the epic BC powder to the hospitality to the relationships made on trips like these. As they say on the video, "it is the vacation that stays with you for years and years!" What really sticks out about this video is the range of skiers. 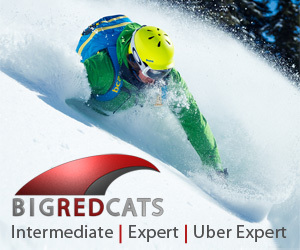 You have guys, ladies, experts, casual pow skiers and the ocassional back flip thrown in for good measure! Selkirk Tangiers clearly accomodates all levels of heliskiers. And the apres ski looks incredible! As promised, here is the full length film from Last Frontier Heliskiing - The Cold Rush. Tucked away in the far north reaches of British Columbia, Last Frontier operates on grounds that were once populated with gold hungry prospectors. Today it is a different kind of mining going on - it is a rush for powder! 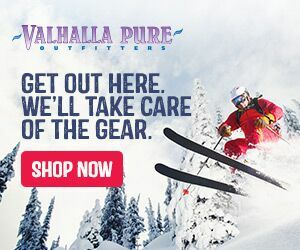 50 years ago in the winter of 64/65 an adventurer by the name of Hans Gmoser started a movement that would spark backcountry tourism, gear development and even give birth to catskiing a few years later. He started Canadian Mountain Holidays, know to most as CMH. CMH now has a dozen lodges sprinkled around BC and is now accompanied by another 18 heliski operations. on Tuesday, 21 October 2014. Yes, it is that time of year again. The time of the season where everyone else is just jonesin' for some powder. The time of year we are all wrapped up in Christmas festivities. The time of year where Jason from Stellar Heliskiing taunts us with his short but tasty vids from his 'snow checks' up in his tenure. We take comfort in knowing that Jason is so thorough that he frequently tests the snow so it will be perfect for his clients. It is nice to see people 'work' as hard as he does! Thanks for the teasers Jason. Keep em coming! Stefan Engström headed out with pro freeskier Sverre Liliequist to check out the spoils of the Powder Highway. One of their stops was at Stellar Heliskiing in Kaslo. Check out the cornice drop at 40 seconds! 50 years ago Hans Gmoser started something special. He wasn't the first to fall in love with the mountains in Canada, nor was he the first to make ski films. He was the first to bring a helicopter into the mix and start touring people around to share his experiences. 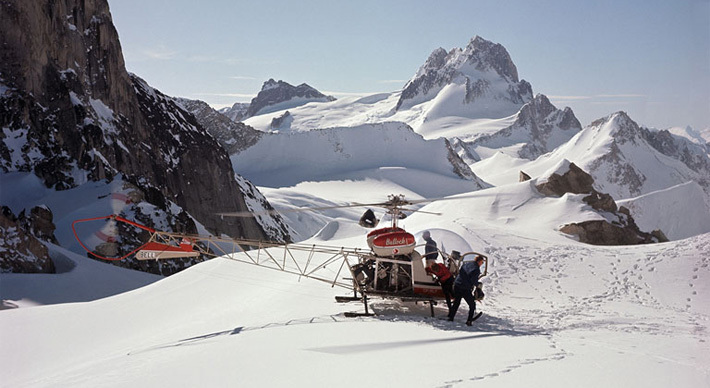 Although Gmoser is credited with the birth of heliskiing as we know it today, many people are not famliar with him as a film maker. As the video above illustrates, Hans had a deep passion for the mountains and sharing it with other people. He skied endless peaks with the likes of Jim McConkey (father to the late Shane McConkey) and other pioneering skiers and mountaineers. Early in 2014 Hans Moser's films were restored and released for viewing. The above video is just a taste of what Moser produced. It is an eye opening window into the past and where our modern skiing and backcountry exploits got their beginnings. "The World's Best Powder". 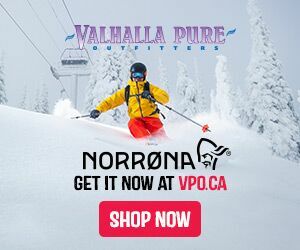 Alot of places claim that and there is no shortage of the best powder in BC. Mike Douglas, Cody Townsend and Alexi Godbout take CMH Heliskiing to the task and test it out. I don't know about you but it looks World class to us! 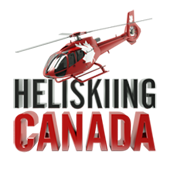 Get a glimpse of what it is like heliskiing in the far reaches of Canada at Last Frontier Heliskiing. If this 40 second teaser is any indication, the full length is going to be powder filled eye candy that fill the dreams of skiers all over! This place looks so alluring not only because it is remote but because the powder looks incredible. My guess would be that it is the perfect blend of Alaska and BC in one spot.